The question of the rationality of religious belief arises because of the difficulty in providing justification for religious beliefs. The problem goes back to at least Aquinas, who argued that faith was necessary, in addition to reason, to get us to certain truths. The issue was revived most forcefully in the 19th century by William James in his famous essay “The Will to Believe”. This is a two part sermon with Phil Sweet and Dr. Terry Goode giving definitive answers? 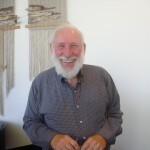 Terry Goode is a retired computer company executive and a former philosophy professor. 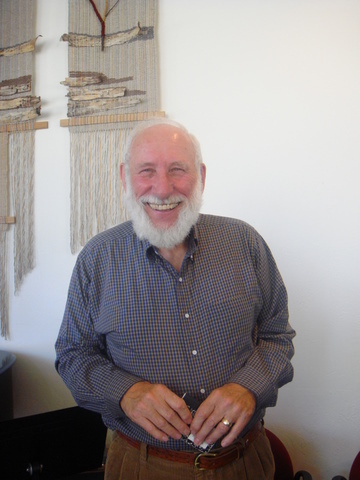 He teaches philosophy classes for the Clearing in the winter, and he and wife Pamela are volunteers at Scandia Village, serving on the capital campaign committee and doing art projects with residents in the Birchwood dementia unit. Music: The UUFDC Choir, Cynthia Stiehl, conductor and Donna Russell, accompanist.